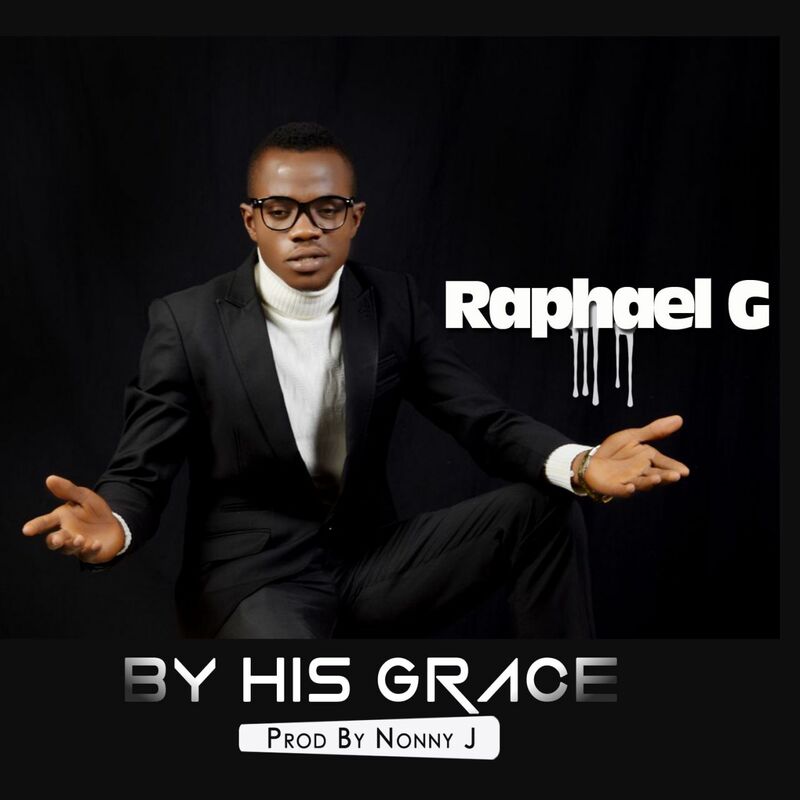 One of Abuja's hottest and finest Gospel Artiste, RAPHAEL G has just dropped an ear blowing track titled "By His Grace". 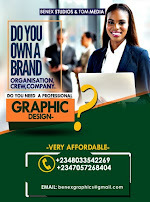 Produced by Nonny J straight from LDD Records Abuja. Whether you are a Gospel die hard fan or not, you should download and listen to this song. 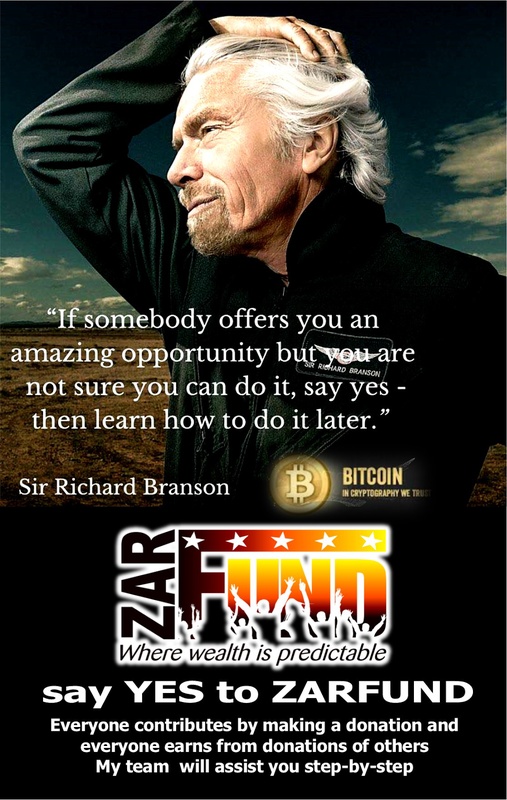 Who knows where your motivation would spring forth from? It's just too cool and inspirational. The beat alone can shoot you into the 'Holliest' of 'Hollies'. 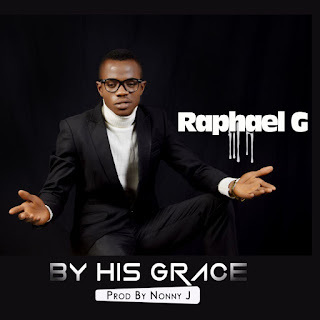 Watch out for more Gospel jamz from Raphael G!! !